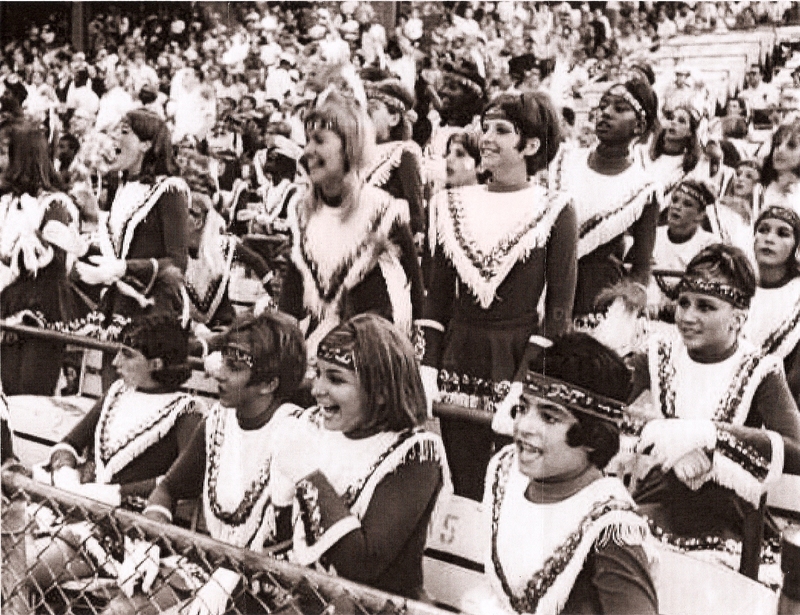 the old stadium in the 1960’s under the direction of their dance teacher, Shirley Marley. 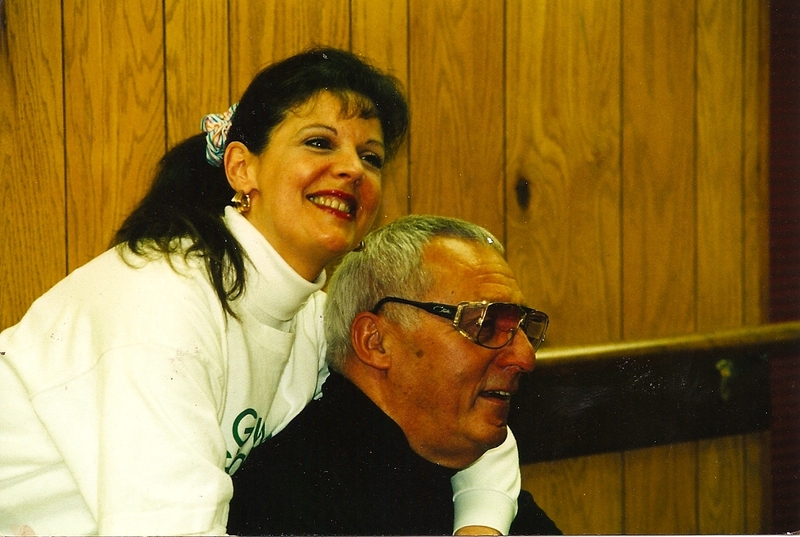 Jann Wynn with mentor and dear friend, Gus Giordano. 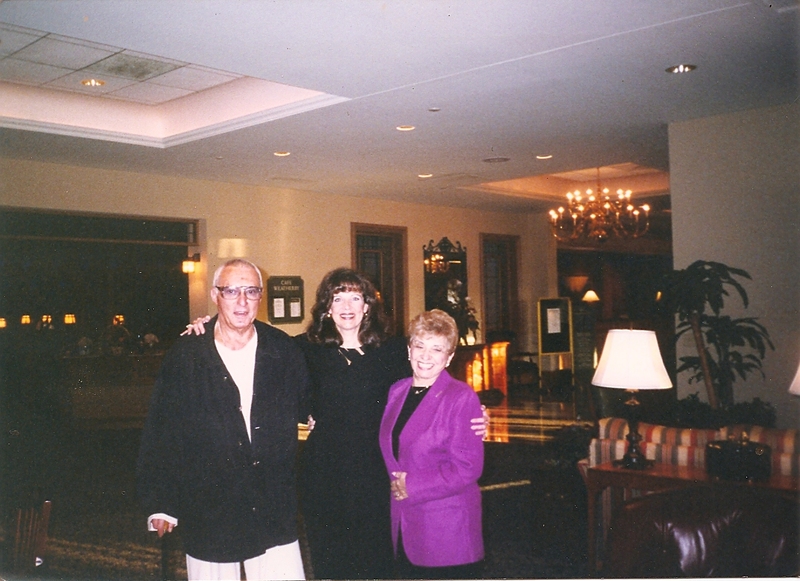 Gus Giordano (R), Jann Wynn (M) and Grace Wakefield (L) at the Starpower Convention. 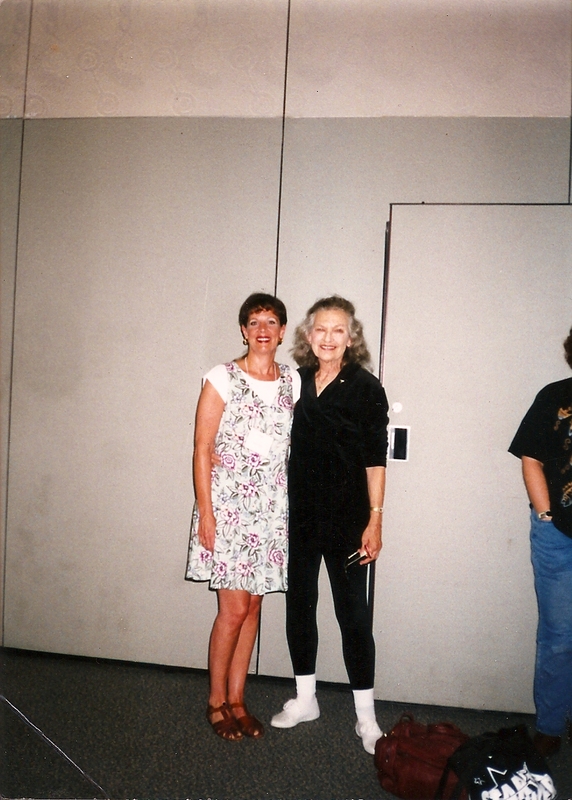 Jann Wynn and Patsy Swayze at the Chicago Jazz Dance World Congress. 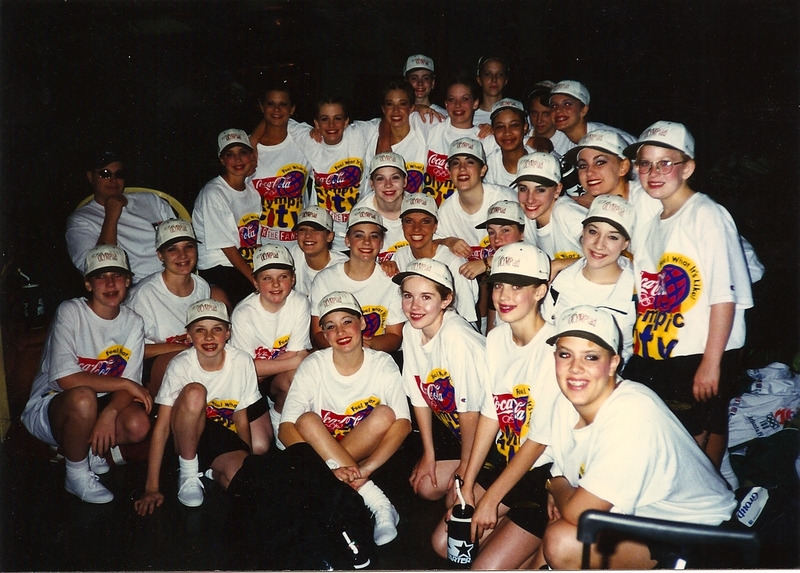 Wynn Twins Dance Team representing the State of Missouri at the 1996 Atlanta Olympics. 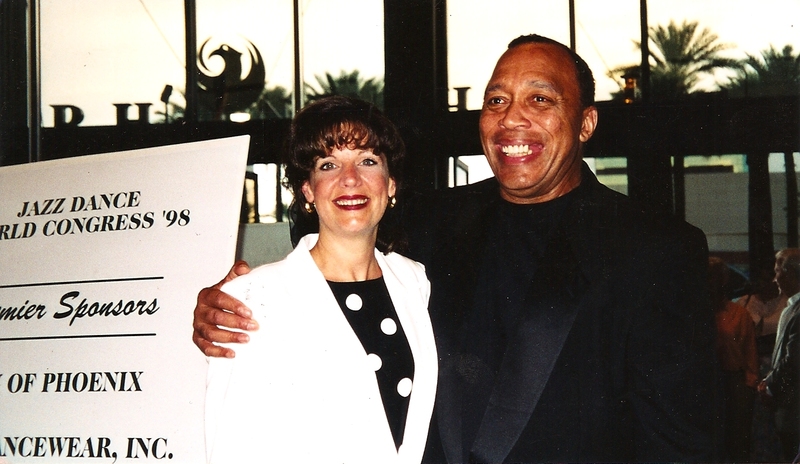 Jann Wynn and Frank Hatchett at the 1998 Phoenix Jazz Dance World Congress. 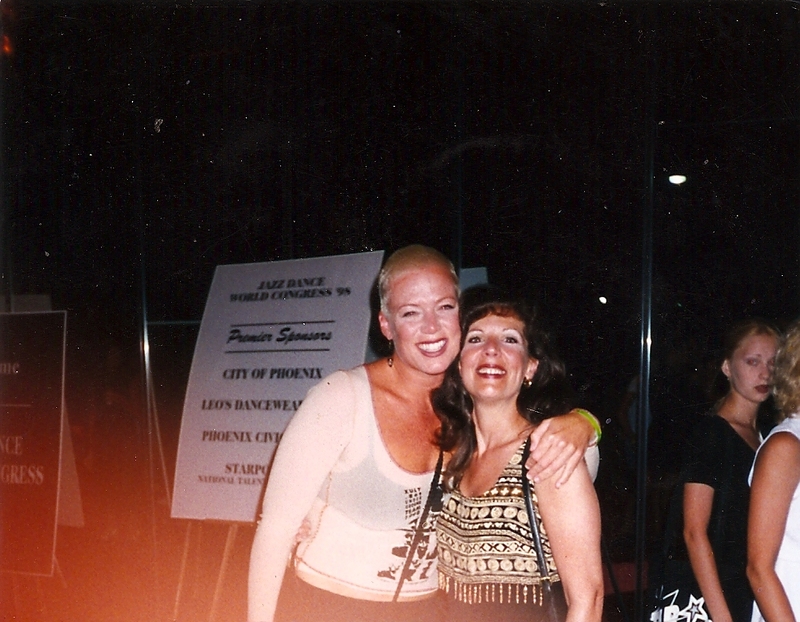 Jann Wynn and Mia Michaels at the 1998 Phoenix Jazz Dance World Congress. 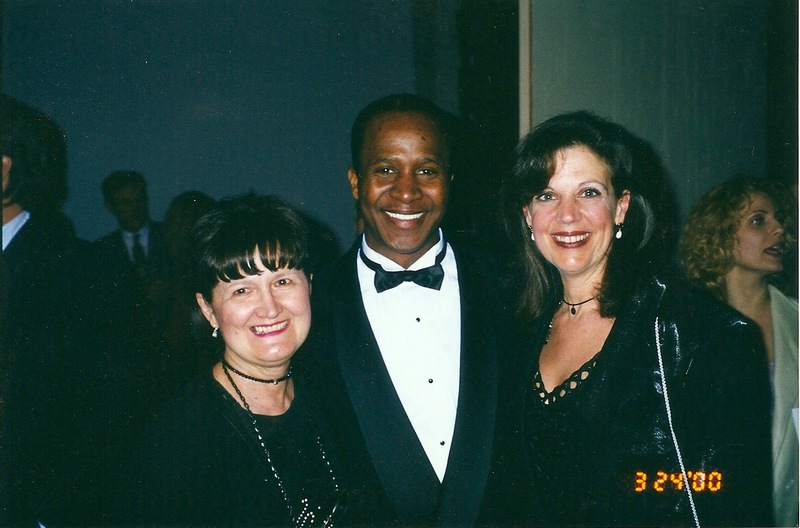 Shirley Marley (L), Ms. Jann’s lifelong dance instructor and Jann Wynn (R) with Original Broadway Cast member of Aida, Jerald Vincent (C) who was a former student of both Ms. Marley and Ms. Wynn at a private showing of Aida before opening to the public. 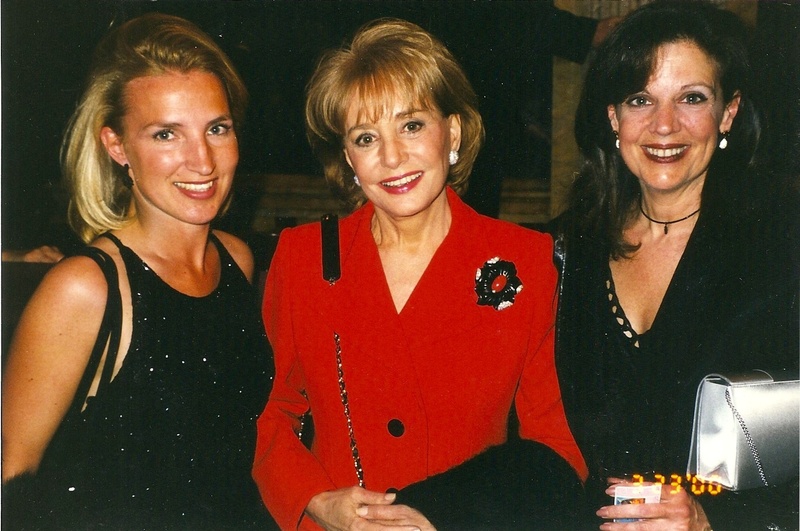 at the private showing of Broadway’s Aida. 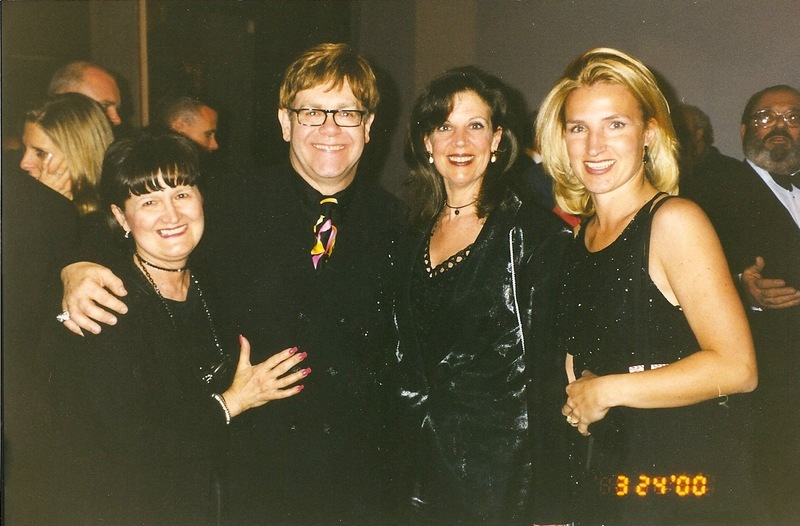 at the private showing of Broadway’s Aida before opening to the public. 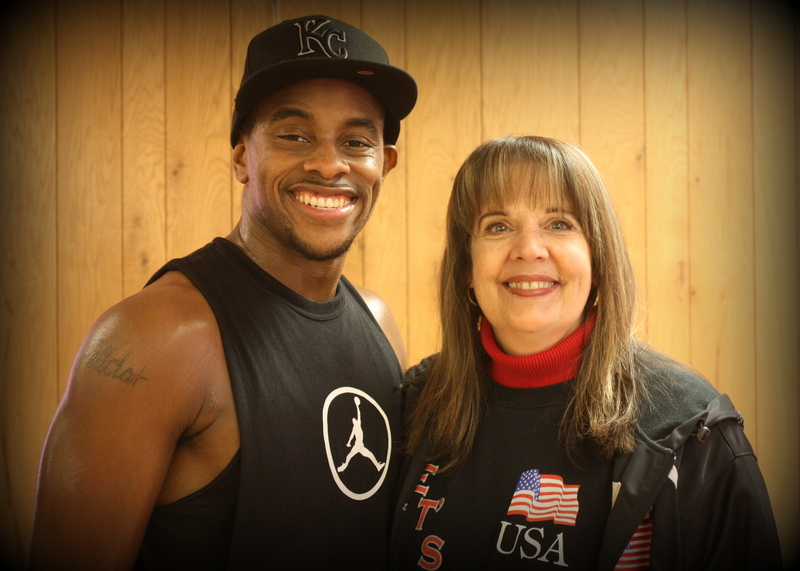 (L) Angie Sellers and (R) Sarah Jo Fazio at the studio in 2011.
to the students in 2012.